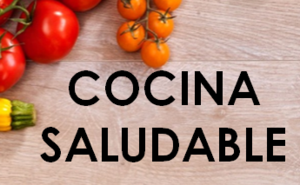 Regístrese para COCINA SALUDABLE, un taller gratis de la Universidad de Padres & Comunidad. ¡Complete las cuatro sesiones y recibe un regalo! Estas clases serán en ESPAÑOL SOLAMENTE – clases en inglés serán fijadas para el nuevo año. 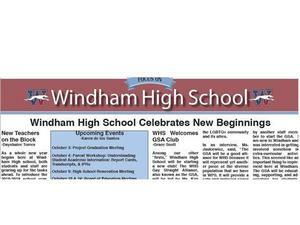 Look for the "Focus on Windham High School," a featured page in The Chronicle. Wednesday, October 3, a student-produced newspage, "Focus on Windham High School," will appear in Windham's daily newspaper, The Chronicle. Watch for this page monthly! 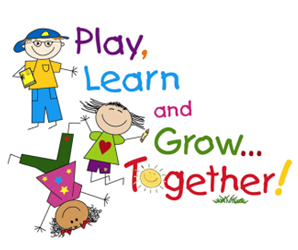 The Family Resource Center at Natchaug School launches its Playgroup for families with young children Tuesday and Thursday mornings! ¡El Centro de Recursos para Familias de la Escuela Natchaug lanza su Grupo de Juegos para familias con niños pequeños en las mañanas de martes y jueves! Windham Middle School teamed up with Hartford Stage and Music Theatre International to present “The Lion King Kids,” Wednesday, December 12 at 7pm to the public for free. La Escuela Intermedia de Windham colaboro con Hartford Stage y Music Theatre International para presentar “The Lion King Kids” (El Rey León Niños), el miércoles 12 de diciembre a las 7 pm al público sin costo. 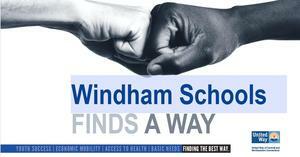 Throughout the Windham Community, the United Way Helps Families. 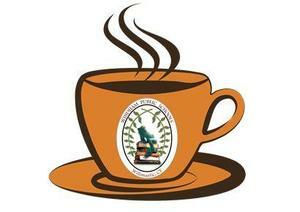 Employees of Windham Public School, thank you for supporting the United Way. 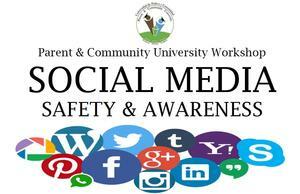 Social Media Safety and Awareness: A Parent & Community University Workshop on November 19 at Sweeney School. Free childcare provided. Medios Sociales, Seguridad & Conciencia: Un Taller de Padres y Universidad el 19 de noviembre en la Escuela Sweeney. Habrá cuidado de niños gratis.